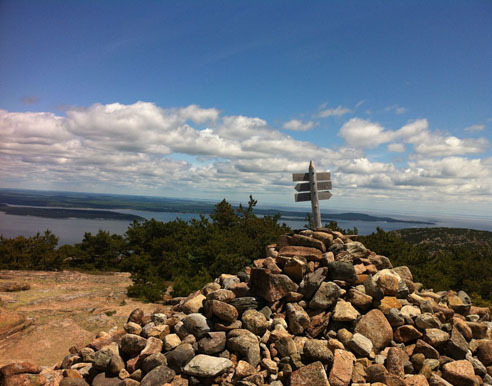 Resources, Events, Organizations and general information regarding Mount Desert Island, Acadia National Park , and Coastal Maine. 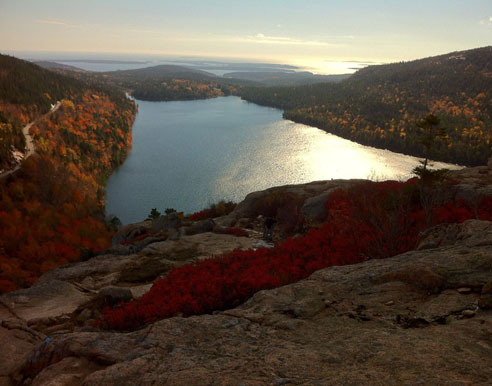 Reported to be the first place to see the sunrise on the east coast, ACADIA NATIONAL PARK is at the very least one of the earliest sparkling gems of the National Park System. 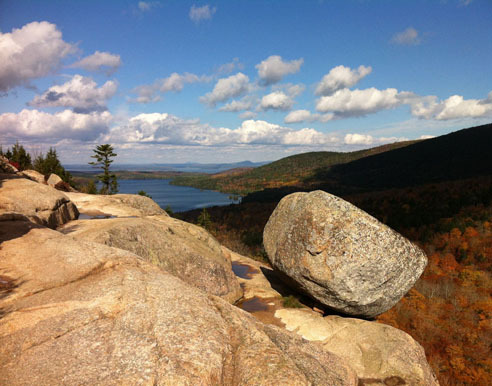 It was created in 1919 as the first national park east of the Mississippi. It continues to be one of the NPS favorites. 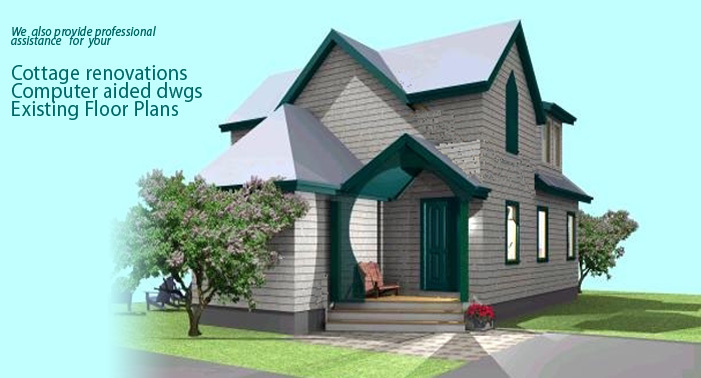 As part of our real estate services, we are pleased to provide additional support to assist your building professional. If you are interested in new construction, renovation or simply want to present your property at its highest potential, we can help.